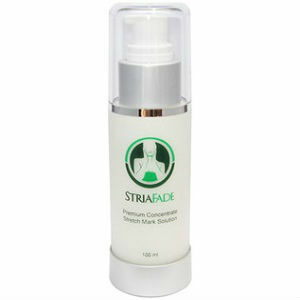 In the modern era, one can find dozens of options for the skincare. Beauty parlors offer different skincare treatments and a number of non-prescription moisturizing creams can be bought quite easily. However, you do not have to spend so much money to make your skin glow. 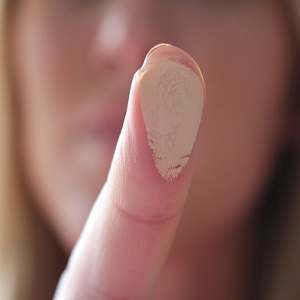 Simple home remedies can be used for this purpose. 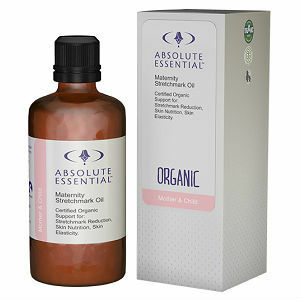 These remedies are even more efficacious because they contain natural ingredients. But before you try anything keep one thing in mind, always wash and cleanse your face before moisturizing. On a busy day when you have no time to spare, applying cream over your face is a perfect way to moisturize it. 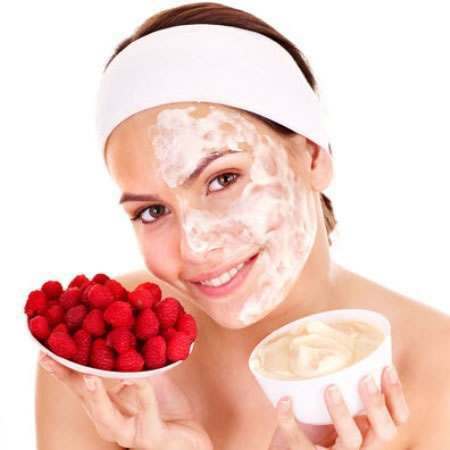 Cream contains lactic acid which exfoliates your skin. Apply the cold cream over your face. A few lemon drops can be added to it as well. Honey has anti-microbic effects because it contain antioxidants. 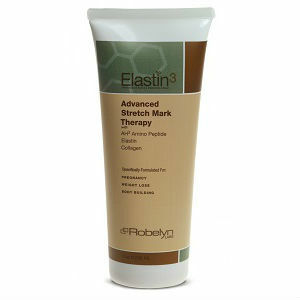 So, it holds moisture within the skin making it silky soft. Before taking a bath apply honey on the face. Papaya is full of vitamin C and E and yoghurt eases itchy and dried out skin. Besides both are full of antioxidants and have good moisturizing abilities. Mix 3 tablespoons of squashed papaya with half cup of curd. Then add some drops of lemon juice and honey. Apply over your face. Leave it on for ten minutes. After that, rinse off your face with chill water. The strawberries moisturize skin naturally giving it a natural radiance. Mixing it with some cream or curd makes a refreshing scrub which removes dead cell from skin. Cut and mash some strawberries. Add half cup of cream or curd and one teaspoon of lemon. Cool this mixture in a fridge for 30 minutes. Apply this face mask over face and also your neck. Leave it on for twenty minutes. Scrub gently while removing.Over-ripe banana maskWe generally throw away over-ripe bananas but you can utilize them to rejuvenate your aging skin. Mash two over-ripe bananas and add 2 tablespoons of curd, some oats and a couple of drops of pure honey to it. Apply all over your face with a broad, flat brush. Wash it off after fifteen minutes.Egg and olive oil face maskOlive oil, even alone, is a great moisturizing agent. For dry skin, it can be applied all over the body to get a quick shine. 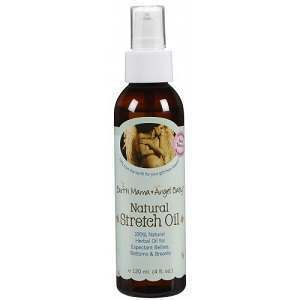 Rub it on dried up areas like knees and elbow for instant softness. Take some olive oil, egg yolk and honey and blend them all together. Apply this face pack and wait for fifteen minutes. This face pack is perfect for hydrating your skin and it gives it an instant glow.Now you do not have to buy costly treatments and cosmetics full of chemicals. These natural remedies are so inexpensive and simple to use yet very effective. So, moisturize your skin using these amazing tricks and say goodbye to the dull and dry skin.